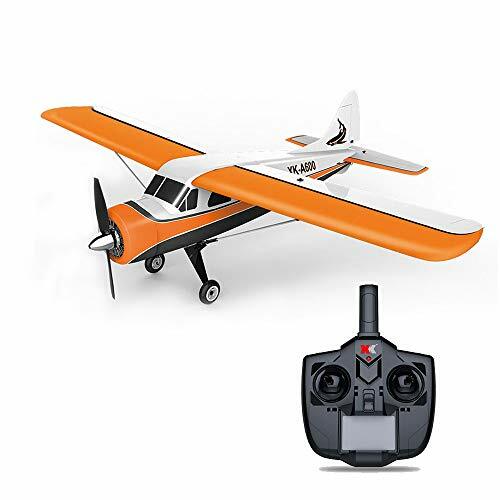 –6G mode uses 6 axis gyro which ensures a good flight performance and stability, easy to operate, very suitable for beginner. –3D flight mode uses 3 axis gyro. Players can order the airplane to do various aerobatics easily. –Small and big rudder setting. 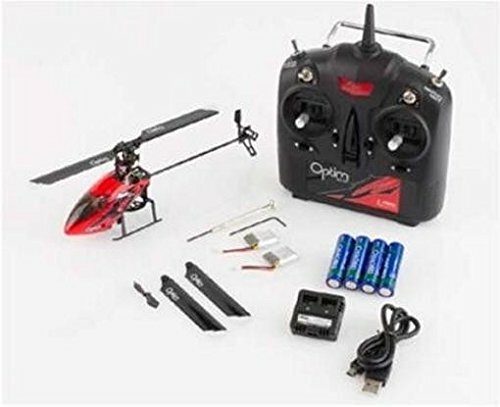 –Using high rate lipo battery, powered flight time up to 5-8 minutes. –Don’t over-charge, or over-discharge batteries. –Don’t put it beside the high temperature condition. –Don’t throw it into fire. –Don’t throw it into water. 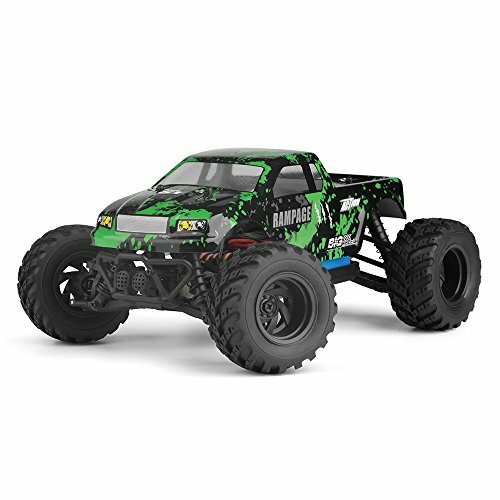 –This RC model is not a toy and is not suitable for children under 14 years old, keep it away from children. –Carefully read the instruction before any use, if you are a beginner, it’s advisable to be assisted by an experienced adult. 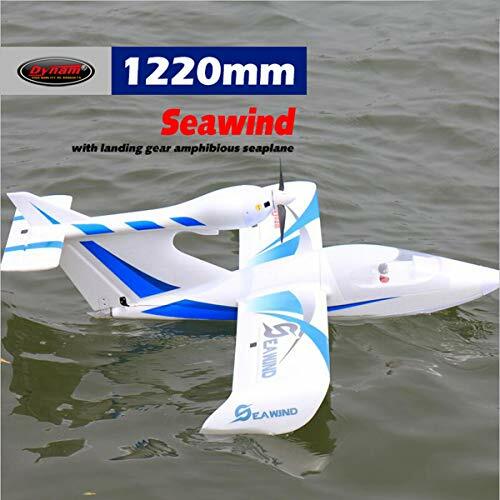 –This is a RC fixed-wing airplane which made of EPS. This great material contributes an impact resistance, good-looking appearance and light weight aircraft. 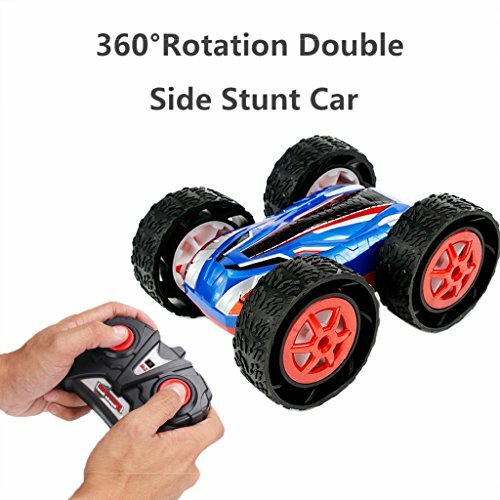 –3D / 6G mode can be switch easily, even beginner can operate it to do professional actions. 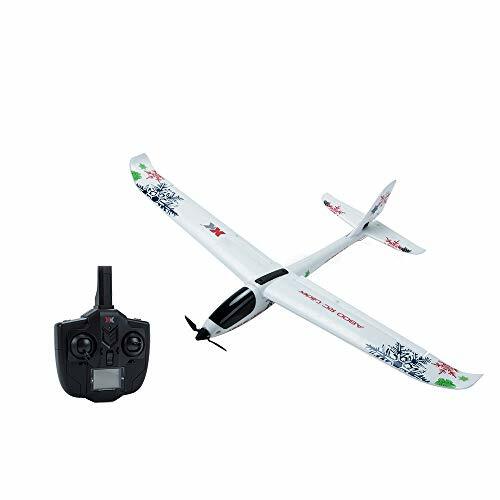 –With 2.4GHz communication technology, can be compatible with FUTABA S-FHSS. 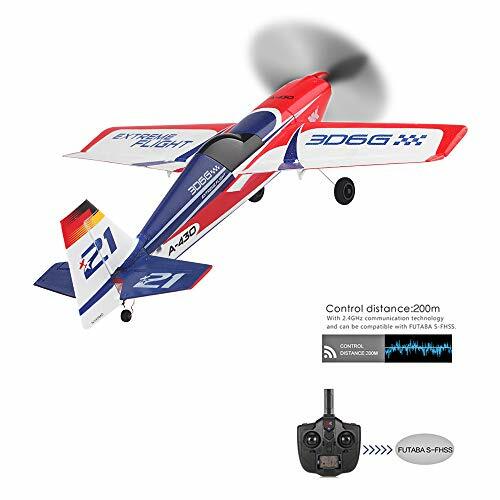 –Equipped with brushless motor, your RC plane can fly for a long time. 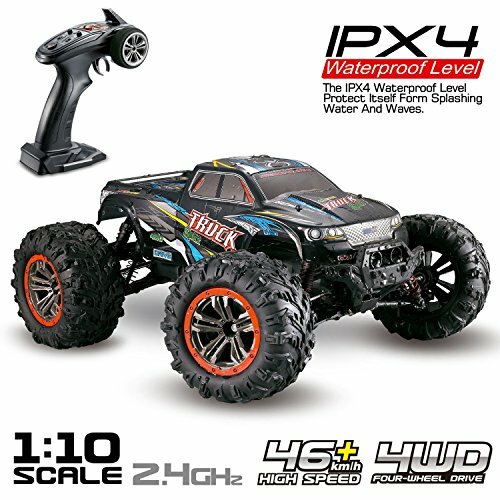 –Max to 200m control distance, have more fun with this RC toy!Nice gift for friends and RC toys fans.